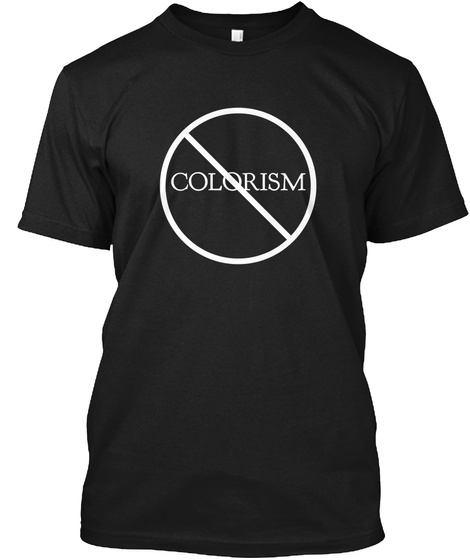 Colorism is SO real in the Black community but guess what? WE ARE ABSOLUTELY BEAUTIFUL IN EVERY SHADE!!! 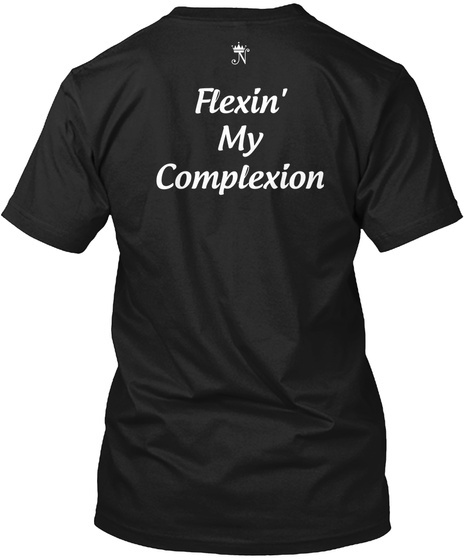 So show the world that you're flexin' your complexion and your MELANIN slays!